New Official Trailer Arrives For HOUSE SHARK! 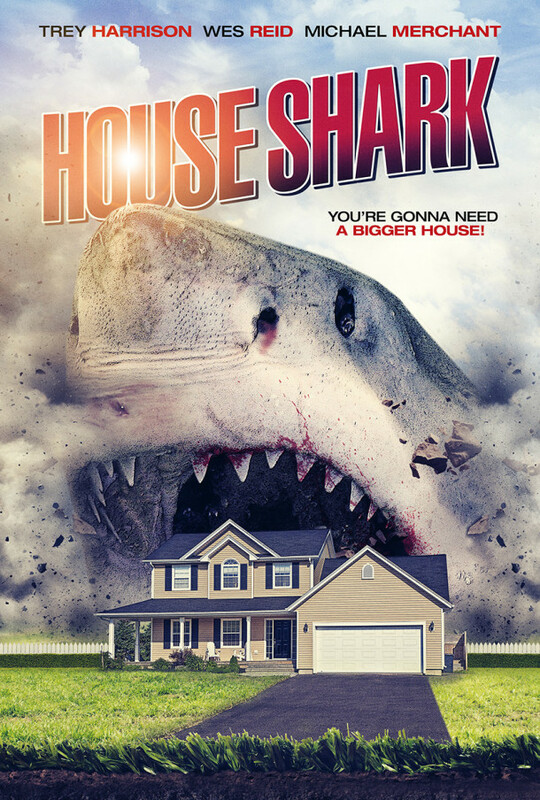 Just when you thought it was safe to go home, SRS Cinema has launched a new trailer for their upcoming release of the movie billed as “JAWS in a house!” – “HOUSE SHARK”! The new trailer features the final look from the movie which can be viewed down below. HOUSE SHARK stars Wayne W. Johnson, Nathan Bonk, Melissa LaMartina, Jennie Russo, Samantha Varga, Edward Mastin and Brett Janeski. HOUSE SHARK will become available on July 24th.